The grass is turning greener and the flowers are blooming. 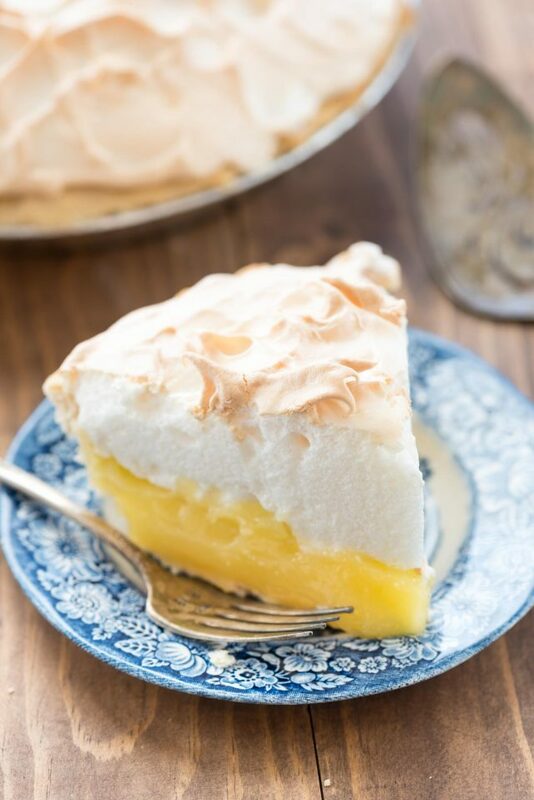 I love this time of year not only for the beautiful flowers and plants that bloom, pastel colors, and Easter but also for the delicious sweet flavors of spring. 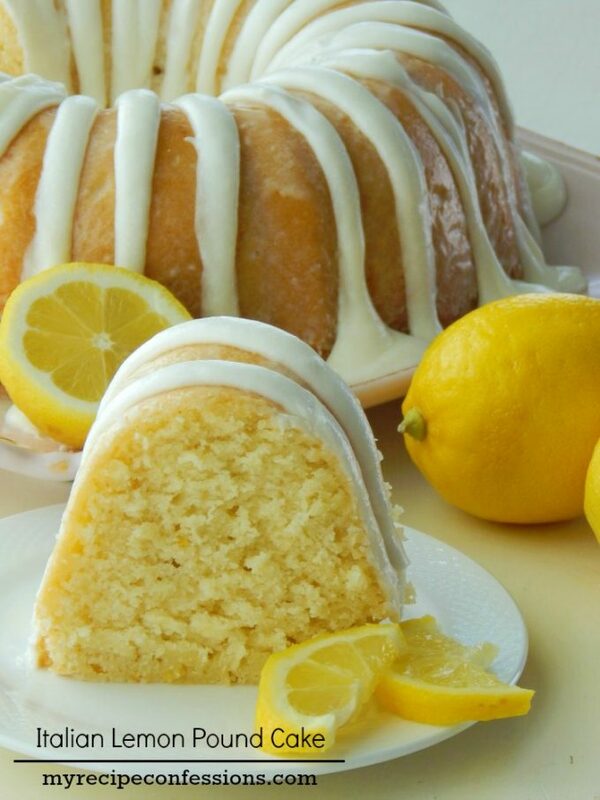 Lemon is definitely a sweet springtime flavor. 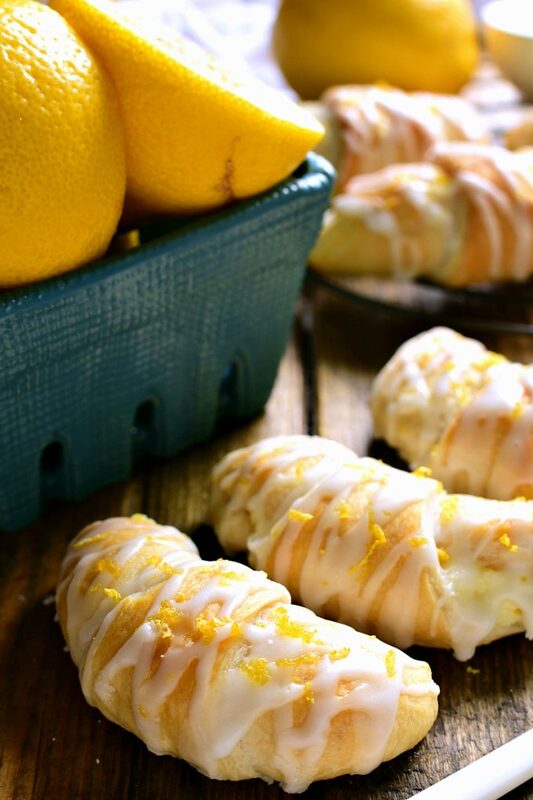 It just hits the right spot with a bit of sweetness and tarty flavor. 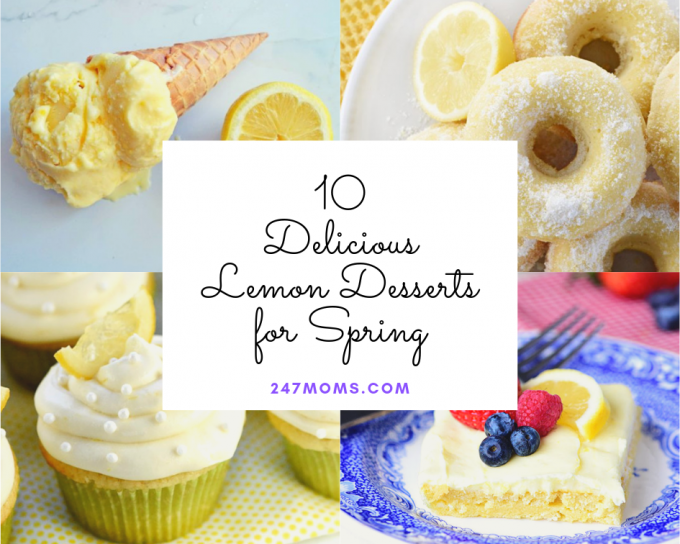 If you are ready for springtime, then welcome the spring season with one of these 10 delicious lemon desserts! 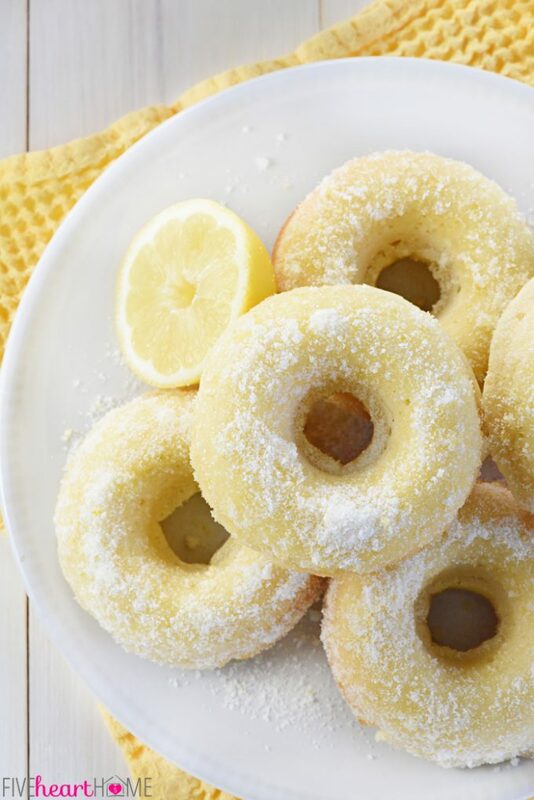 An easy clean up and ready to take to your next get together! 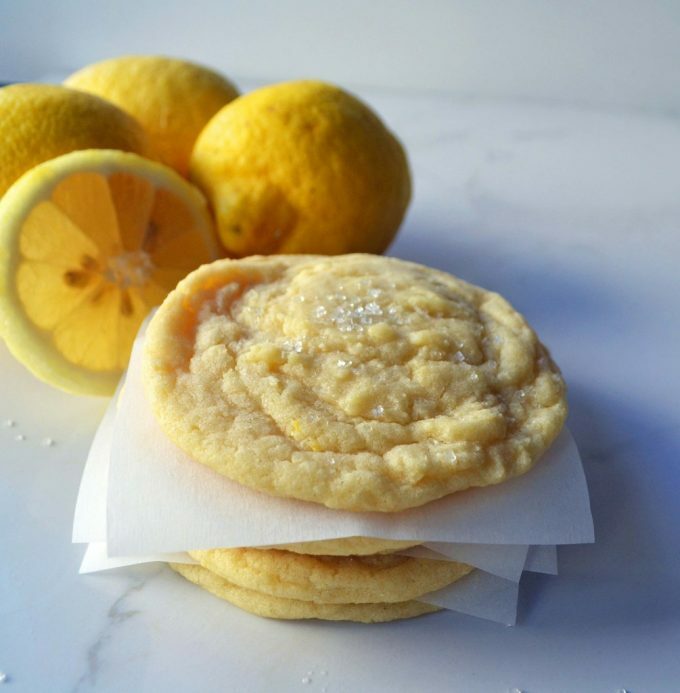 Get the tang of lemon in these cookies. 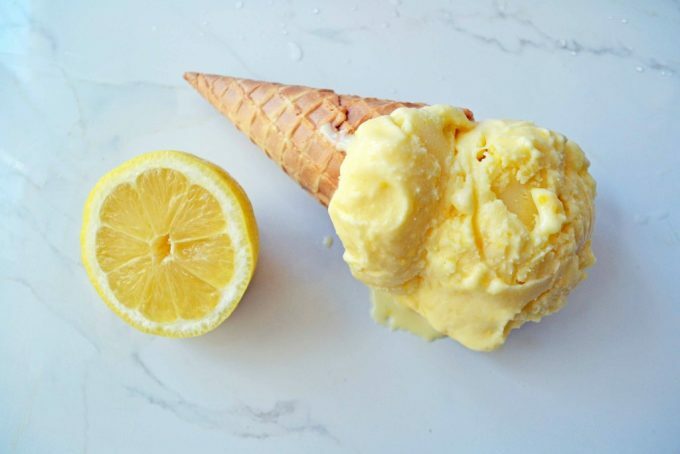 Not only for the summertime, you can enjoy some tasty lemon ice cream during spring too! 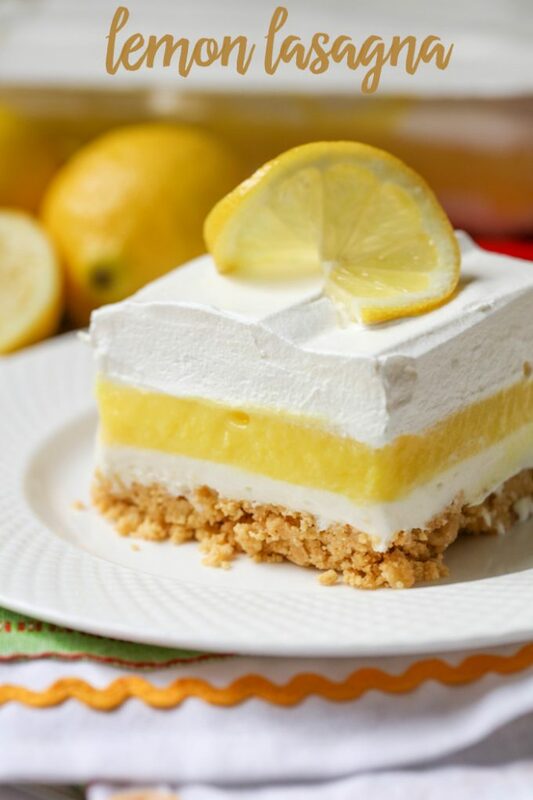 Cheesecake lovers will want to try this. 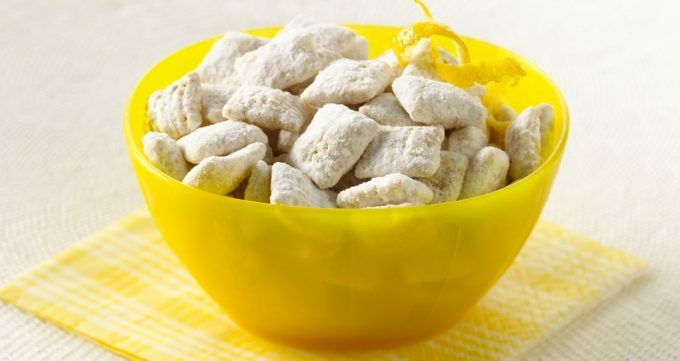 Need something crunchy and sweet? A classic you cannot miss out on! 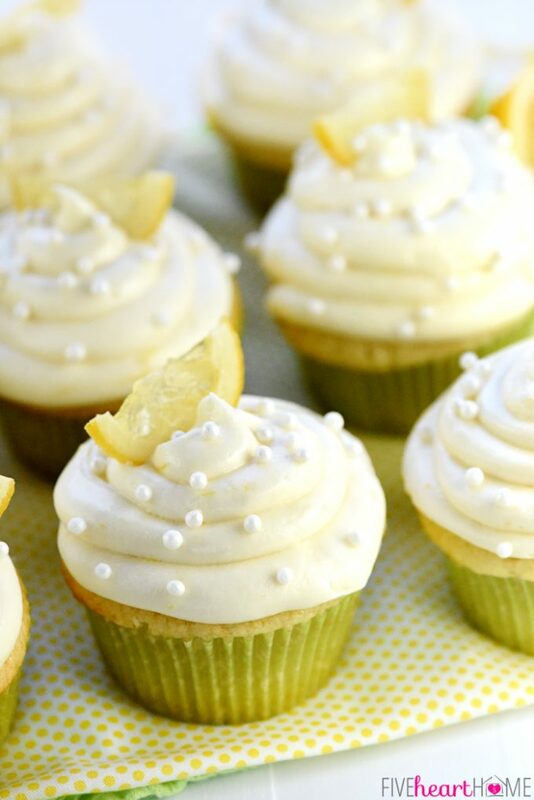 Lemony cupcakes for you that only require a one-bowl batter recipe. 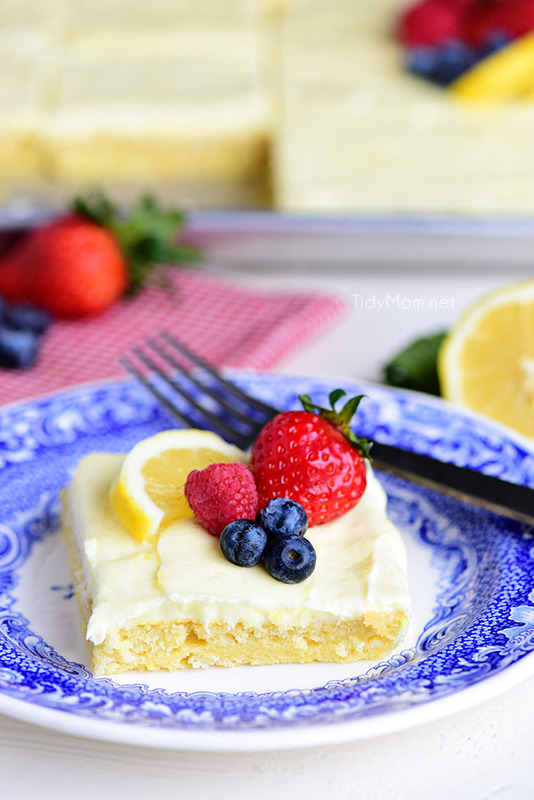 A quick, easy, lemony cake.